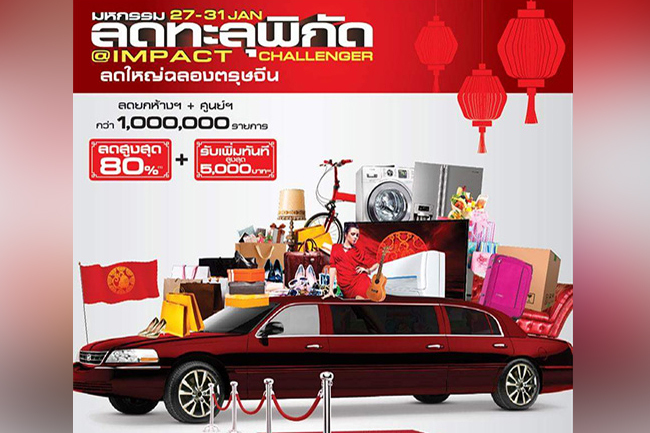 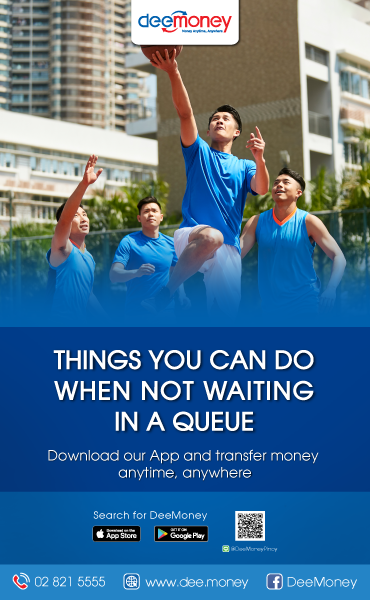 The Mall Group is back with its signature “Discount Overload” bonanza which has started on January 17 until 30 at Impact Arena’s Challenger 23, Muang Thong Thani. 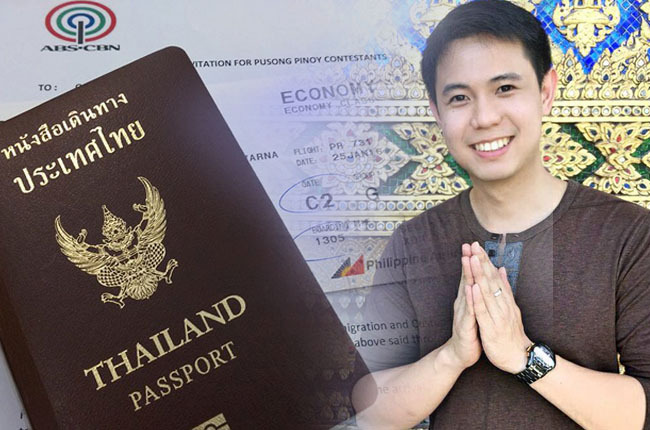 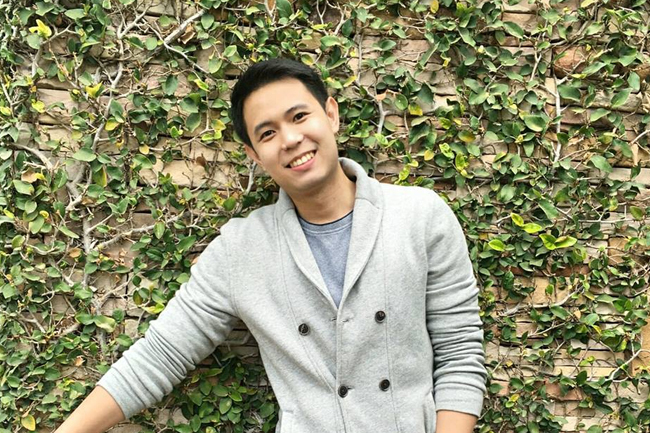 Mon is happy to be back in the country and is excited to share his songs and he’s also soliciting the support of his friends on his upcoming performance in the SingPinoy contest. 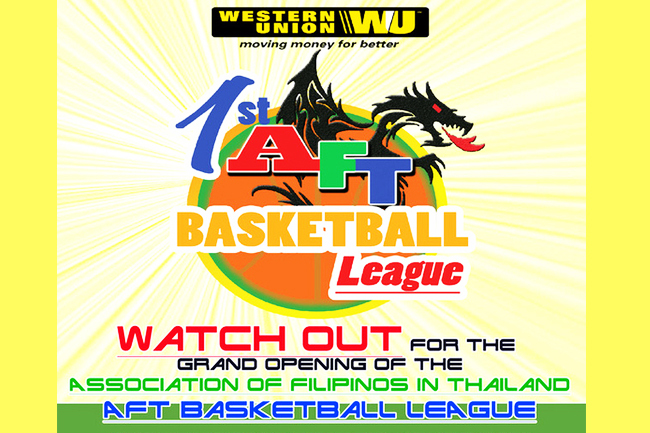 The three-month league has now 14 teams ready to compete with each other. Senior or open bracket has eight teams while 37-up bracket has six. 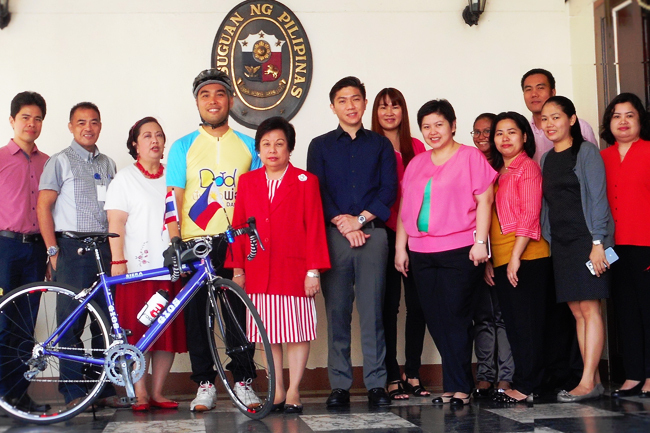 Along with the members of diplomatic corps from other ASEAN member countries, the Philippine Embassy in Bangkok, through its representative, Third Secretary and Vice Consul Jim Minglana, joined “Bike for Dad” on December 11, 2015. 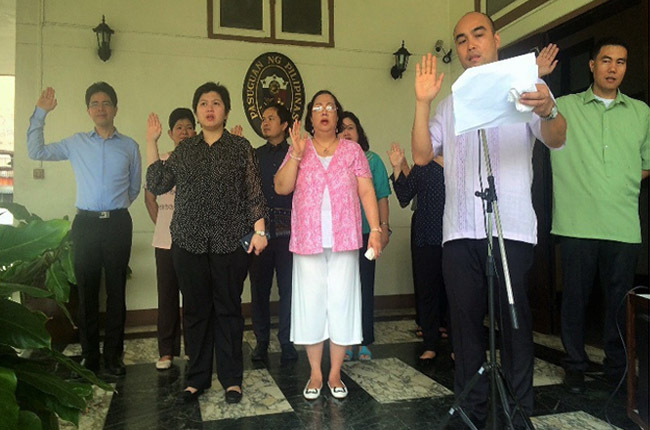 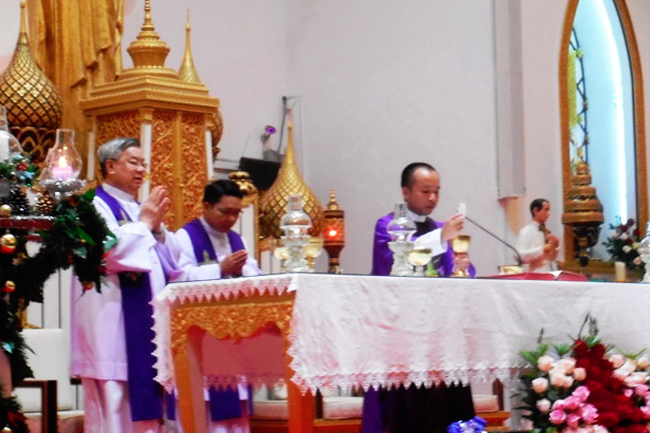 Led by Her Excellency Ambassador Mary Jo A. Bernardo-Aragon, the Philippine Embassy in Bangkok sponsored the first morning mass (Misa de Gallo) on December 16, 2015 at the Holy Redeemer Church in Ruamrudee, Bangkok. 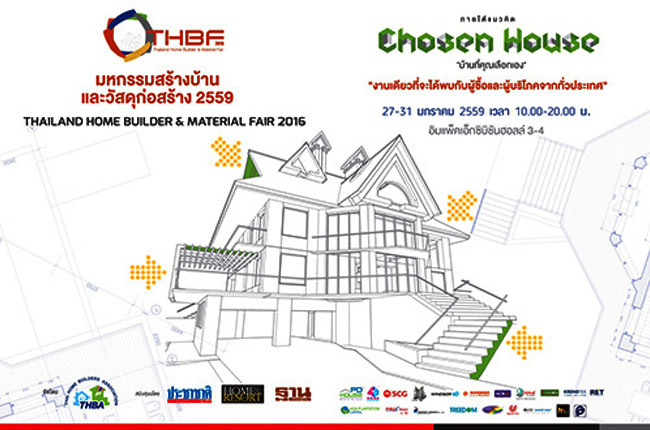 The exhibit will feature manufacturers and suppliers of construction materials. 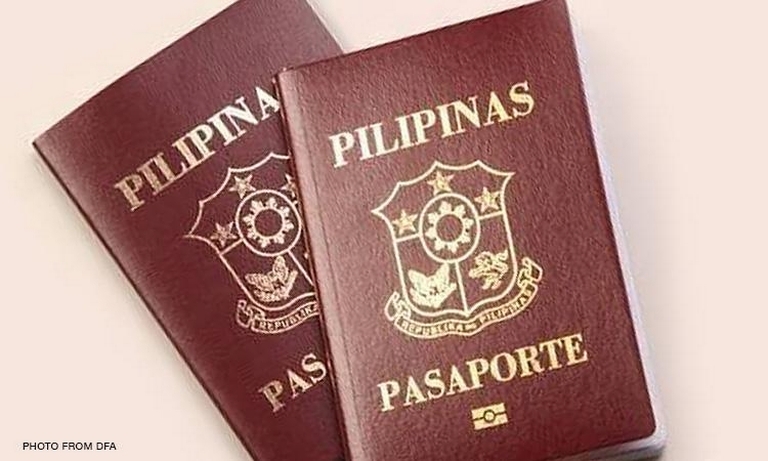 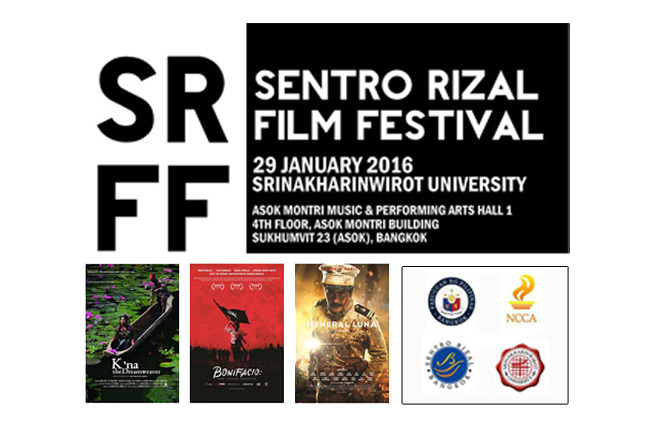 The film screening is organized by the Philippine Embassy in Bangkok and the National Commission for Culture and the Arts Sentro Rizal Secretariat and in cooperation with Srinakharinwirot University. 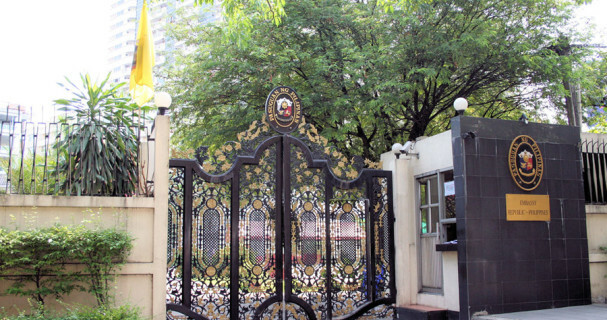 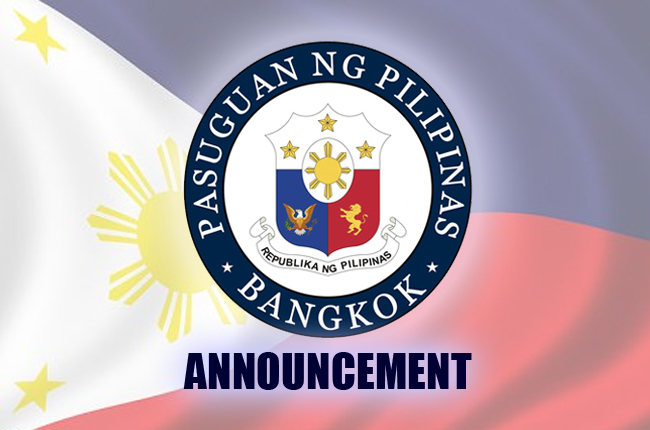 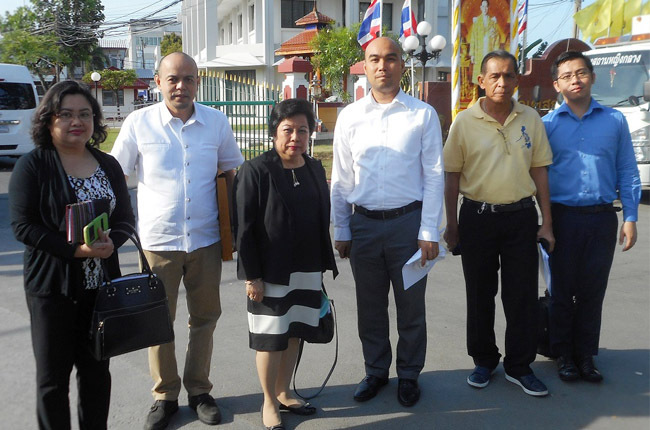 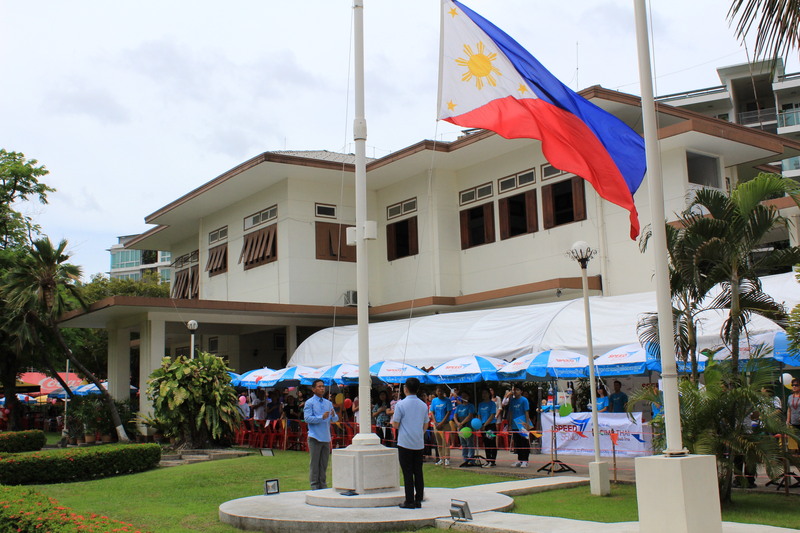 Philippine Embassy top officials visited Filipinos detained at the Central Women’s Correctional Institution and the Khlong Prem Central Prison. 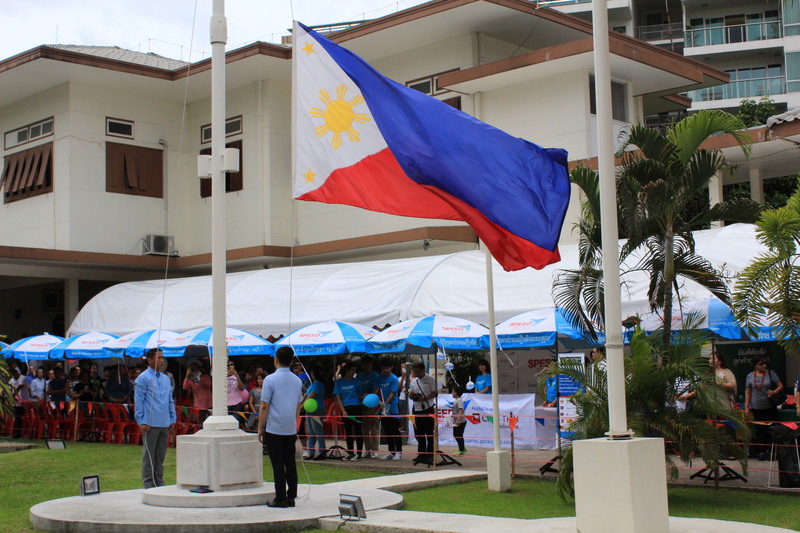 The 20th Autism Consciousness Week is being celebrated from January 17-23, 2016.